Min Jin-woong Joins tvN's "Memories of the Alhambra"
Min Jin-woong is starring in the new tvN drama "Memories of the Alhambra". Min Jin-woong takes on the role of Yoo Jin-woo's assistant, Seo Jeong-hoon. He's a good worker with a cheerful personality. Min Jin-woong has built his career on various movies and dramas. 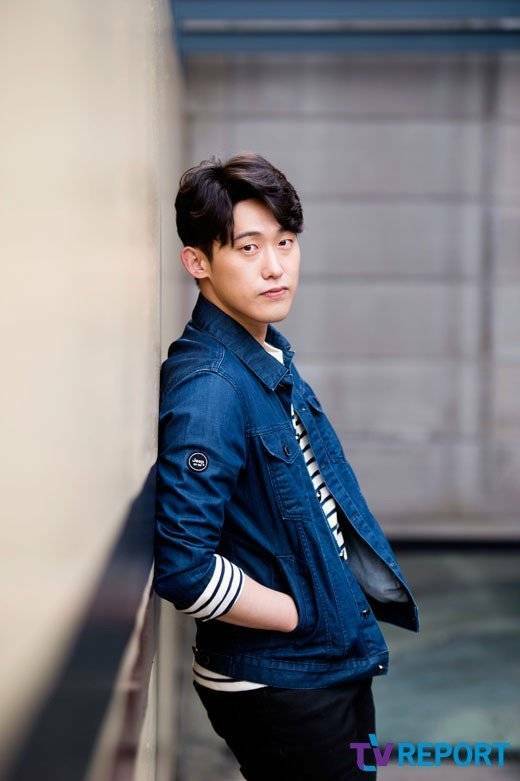 He recently starred in "Drinking Alone", "Father is Strange" and more. "Memories of the Alhambra" stars Hyun Bin, Park Shin-hye, Kim Eui-sung, and more. It is written by Song Jae-jeong and directed by Ahn Gil-ho. "Min Jin-woong Joins tvN's "Memories of the Alhambra""
Jung So-min to Be Remake Queen With Newest Remake, "Hundred Million Stars from the Sky"